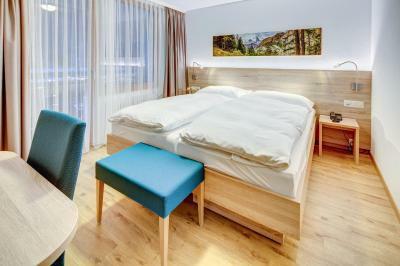 Lock in a great price for Swiss Budget Alpenhotel – rated 8.6 by recent guests! Please was great as it was just a train away from Zermatt in the Alps. Everything was great and with the help of the lift we could easily take up our luggage. 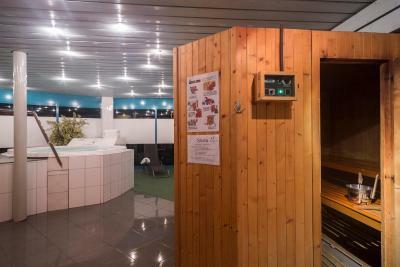 this place is just right next to TÄSCH train station. Coop at next door Train to Zermatt every 15 mins, very convenient. the ride takes 15 mins only to Zermatt. 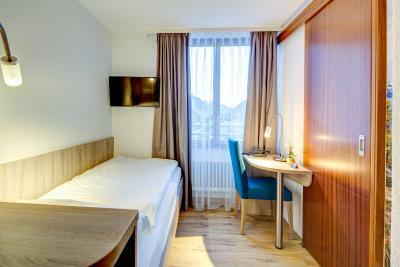 This place is the answer for the traveler going to Zermatt with affordable budget. 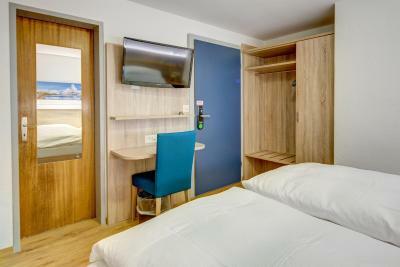 Room size is fit for 2 people with 3 buggages. Breakfast is included. 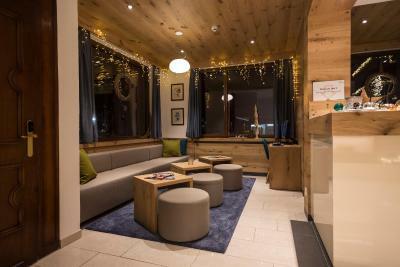 Very cozy hotel right across from the Zermatt shuttle which is very convenient for train travelers. The rooms were very clean and nice and from the balcony the gorgeous mountains are just staring you in the face! Really an amazing feeling! 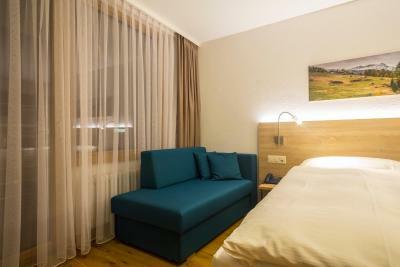 Great hotel right next to the train station Täsch. Perfect for a short-term stay over the weekend. Amazing Breakfast and quick checkout! Literally everything. Staff is helpful, and even prepared sandwich and fruits for us since we would check-out before breakfast time. Location is just across the station, not to mention the beautiful view we can see from our balcony. The room/ bathroom is very comfortable. I enjoyed the breakfast that was included, it was perfect right before going to ski. 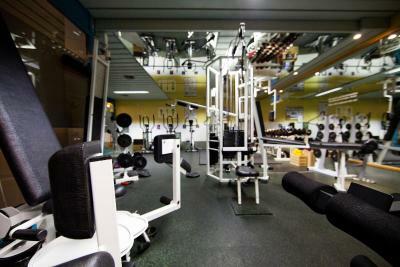 The location was perfect, right across from the train station with all the necessities you need right th ere. Thanks very much for hospitality. The location is good,but the booking site give the wrong direction to other place when we arrived the train station . The check in/out is quite smooth. The room facility is a little bit old, the bedsheet is too much wear out. The most terrible thing was no heating due to system failure. It caused my kid catch the cold. That is really too bad. The room was clean and there was parking on sight. 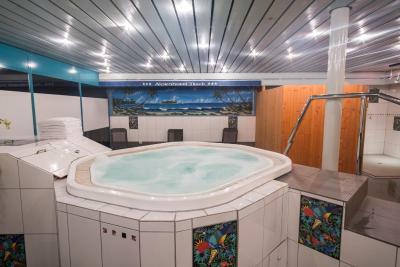 Swiss Budget Alpenhotel This rating is a reflection of how the property compares to the industry standard when it comes to price, facilities and services available. It's based on a self-evaluation by the property. Use this rating to help choose your stay! 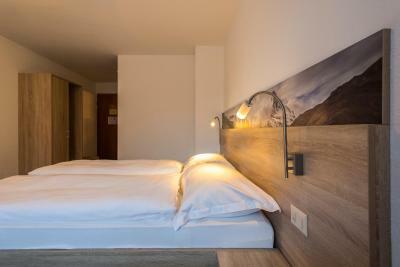 One of our top picks in Täsch.Offering free on-site parking, Swiss Budget Alpenhotel is located right across from Täsch Train Station and the Matterhorn Terminal, which provides a 24-hour shuttle service to Zermatt. 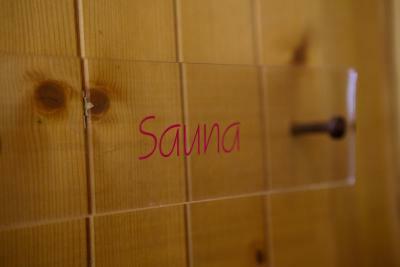 Guests can also visit the cocktail bar and use the wellness and fitness facilities which include a sauna. 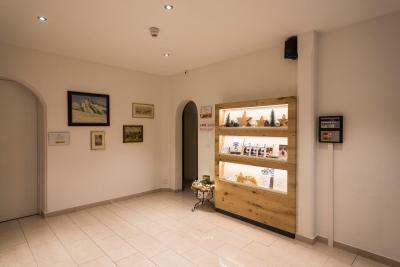 All rooms feature free WiFi, a TV, coffee and tea making facilities, and a bathroom with a shower or bath. Most have a balcony. 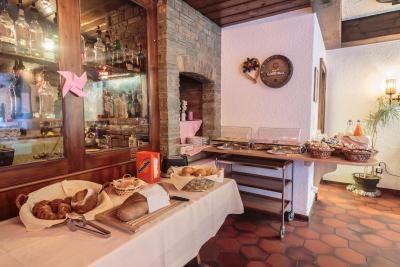 The Alpenhotel features a restaurant serving Swiss and Italian specialties. A buffet breakfast is offered every morning. In winter, there are 12 mi of cross-country ski runs between Täsch and Randa, and in summer you can find 286 mi of hiking trails around Täsch and Zermatt. 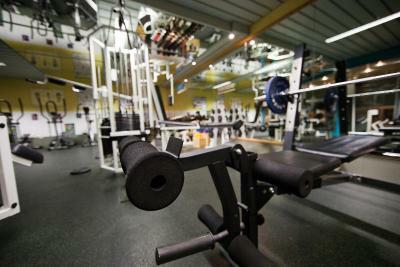 This property also has one of the top-rated locations in Täsch! Guests are happier about it compared to other properties in the area. 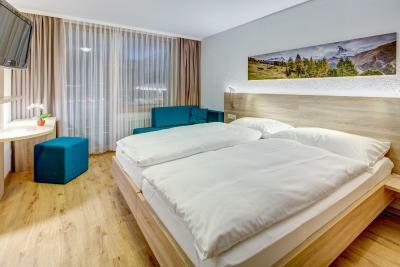 When would you like to stay at Swiss Budget Alpenhotel? These spacious rooms have a south-facing balcony, a bathroom and TV. Large windows flood the units with a lot of natural light. These rooms have a TV and a bathroom with a shower. Large windows flood the units with a lot of natural light. These rooms have a bathroom and TV. Large windows flood the units with a lot of natural light. This spacious room offers a south-facing balcony, a TV and a bathroom. Large windows flood the units with a lot of natural light. 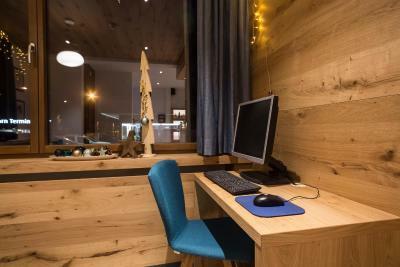 House Rules Swiss Budget Alpenhotel takes special requests – add in the next step! Swiss Budget Alpenhotel accepts these cards and reserves the right to temporarily hold an amount prior to arrival. 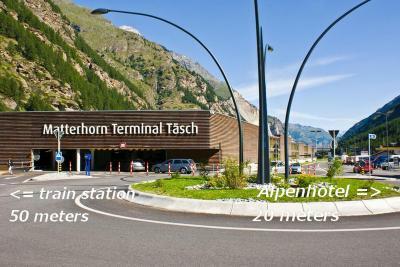 Zermatt is only reachable by the shuttle train from Täsch. Please note that extra bed rate includes a breakfast. Our room shower heater was broken. The water only had one temperature - scolding hot. The location is right in front of the train station. Super handy! The overall stay was excellent. The breakfast buffet was generous. Extremely happy with the hotel location as well. The meal is good, price is reasonable with comfortable bed room. 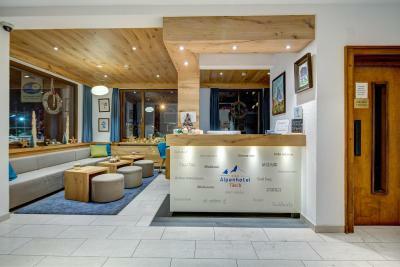 Friendly staff, good breakfast, easy parking system, great one night stop! Restaurant is not expensive for Switzerland & taken aback by nice service you wouldn’t normally expect here (sorry to say). Simple accommodation but top value for money..I’ll be back! For the half board package, there was not many options of food. I asked for the support from staff for heater issue. We called to follow up 2 times but staff didn't show up. The parking is limited if it was not available by the arrival time then we need to park at the parking house and pay for the parking. The hotel is just opposite to the train station. Very close to train station. The elevator is quite small but not a big problem. First we had hard time finding the place because google location from booking.com was wrong, and the sign board name was deferent than the from booking.com So we spent an hour in the cold looking for the place. Second no one in the reception only a small sign showing what to do. 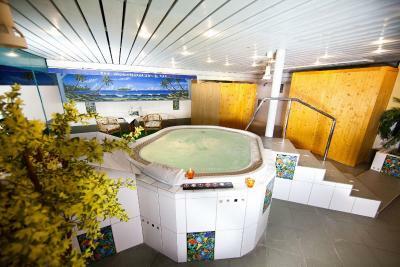 The affordability with respect to the hotels’s class, great services offerred and accesibility.